Nikon Z6 & Z7 are rumored to target/compete directly with the Sony a7/a7R series full frame mirrorless cameras. Both at price and specs. The size of Nikon full frame mirrorless camera is a bit bigger than a7 series cameras. But Nikon full frame mirrorless cameras has better ergonomics and a better grip. 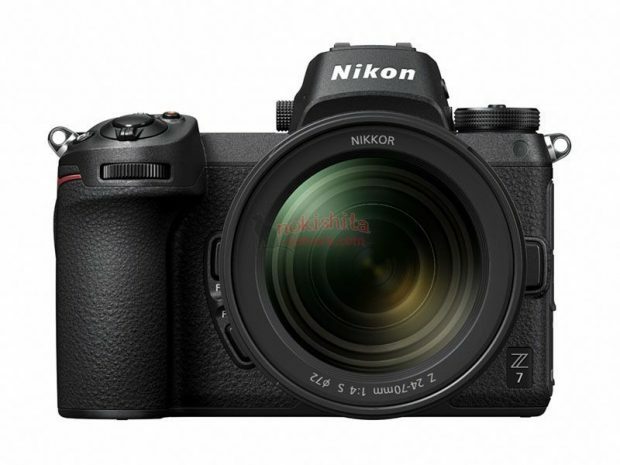 Battery life is said to be worse than current Nikon DSLR cameras. 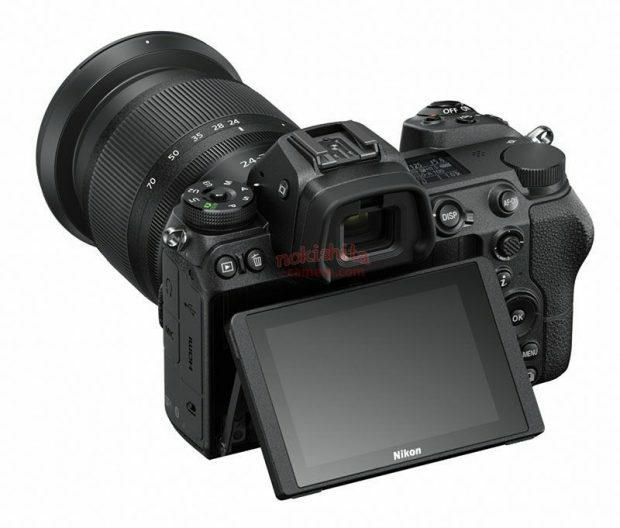 There is a chance that the new Nikon full frame mirrorless cameras may use existing DSLR batteries. There is only one selection wheel on top of the camera. 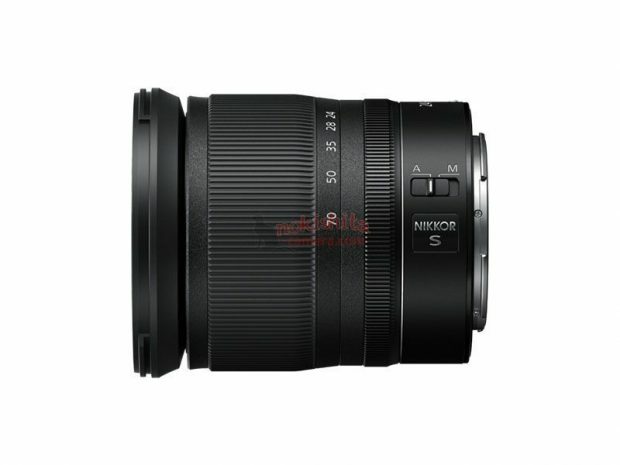 The new Nikon full frame mirrorless cameras will have features/functions never introduced beforehand (not sure if this applies to Nikon, to mirrorless cameras, or to the industry in general). Very good video AF features. 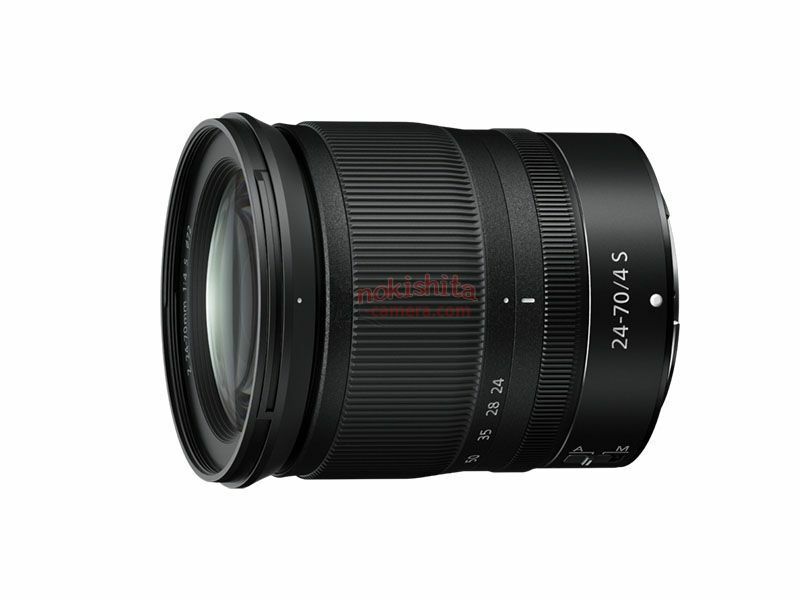 Video AF could be different for the two mirrorless models (the cheaper version may have less AF goodies). 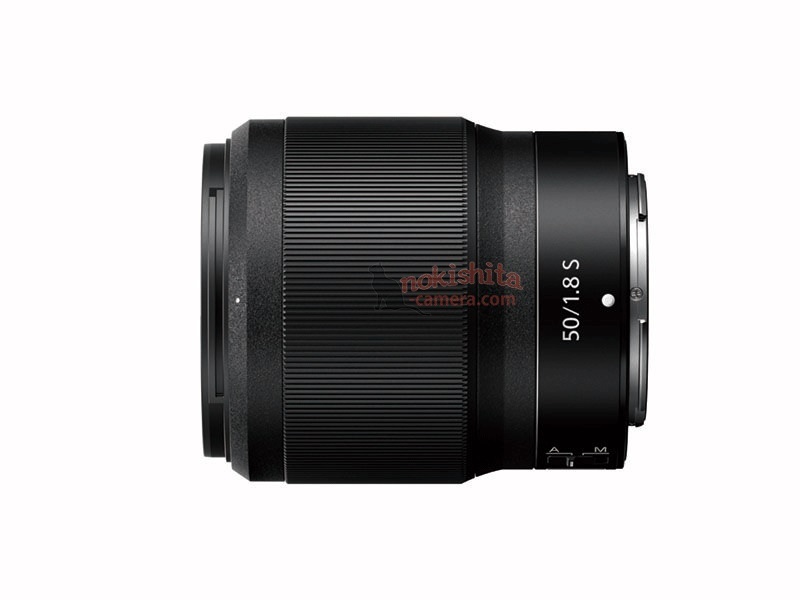 AF tracking ability of the 45MP version on par or better compared to the current Sony a7 models. 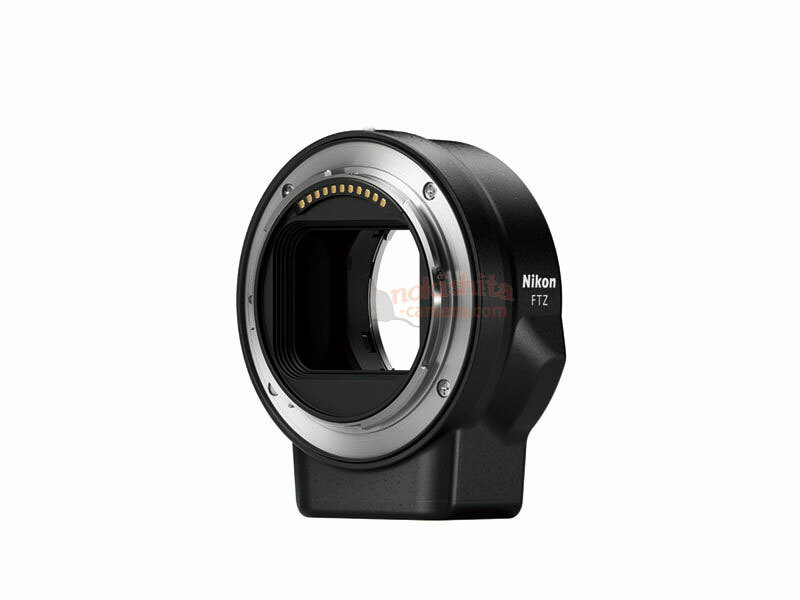 The official teaser video “Mount” for Nikon full frame mirrorless mount. 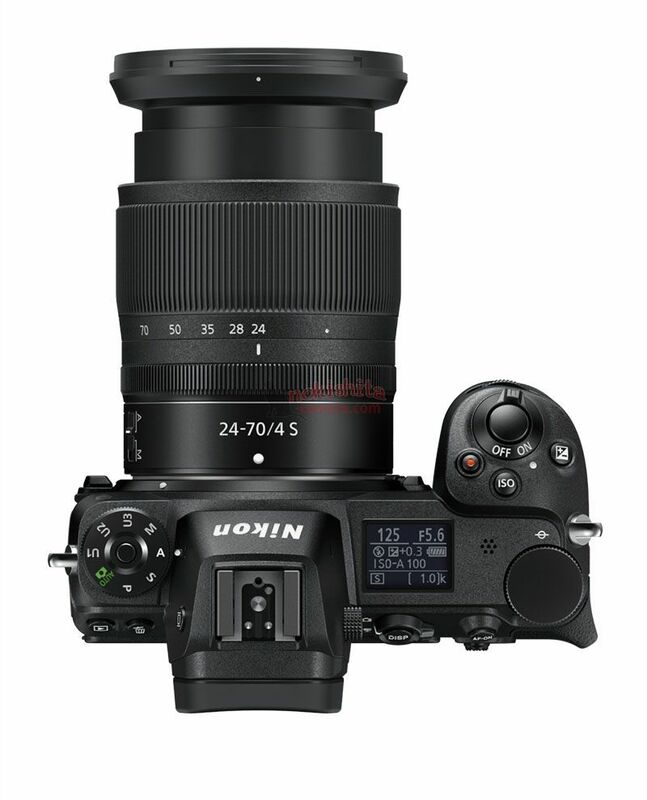 The name of mount will be called Nikon Z-mount. One more wide angle lens (24mm f/1.8 or 28mm f/1.8 or 35mm f/1.8). Z-NOCT-NIKKOR 58mm f/0.95 lens will be also announced soon. There will be four or five more lenses to be announced in 2019, two of them are zoom lenses. Shipping is expected to start in November. 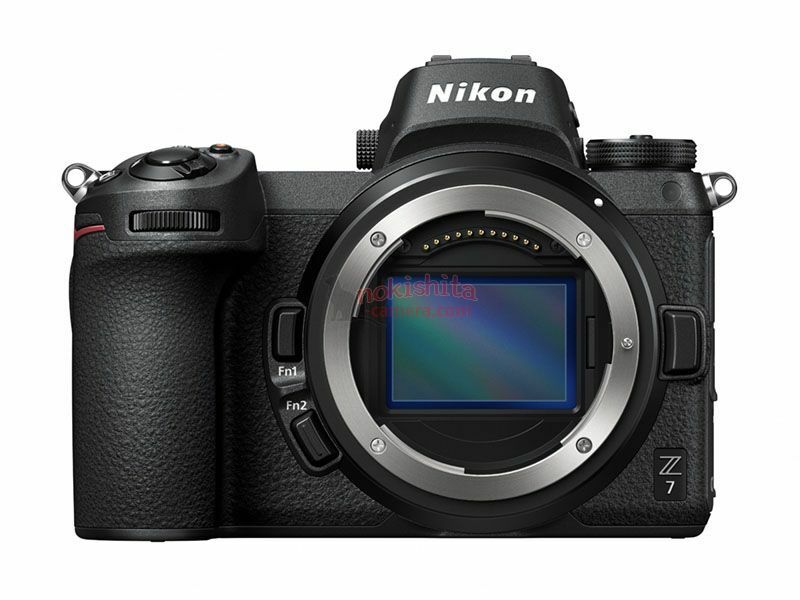 Get instantly notified by e-mail when Nikon Z6 & Z7 Full Frame Mirrorless is Available for Pre-order !